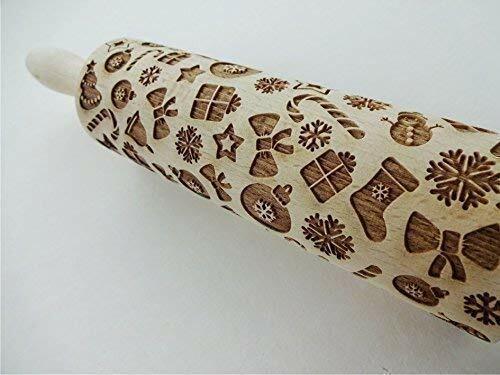 Rolling pin CHRISTMAS GIFTS. Christmas gingerbread cookies. 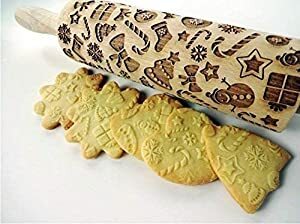 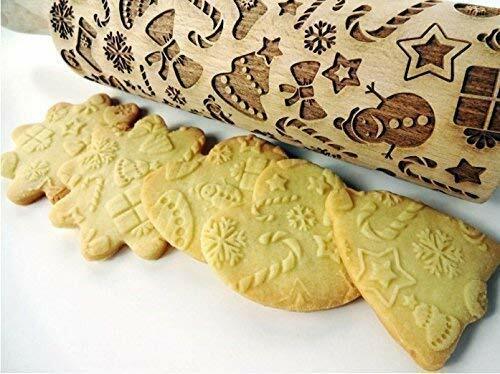 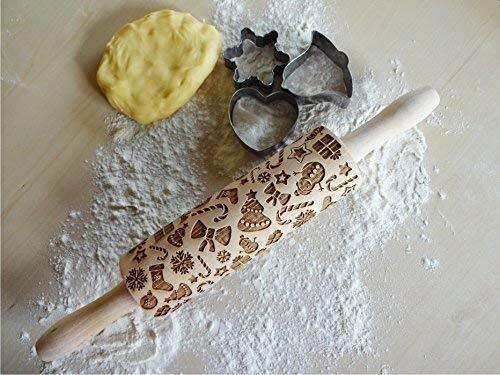 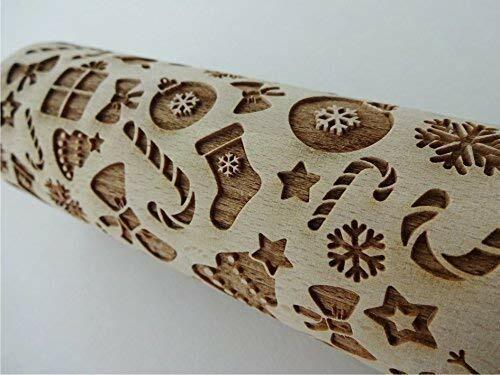 Embossing rolling pin with Christmas symbols. 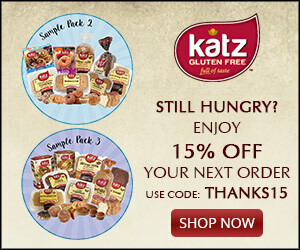 We provide a tracking number for customer convenience. 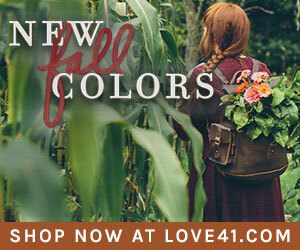 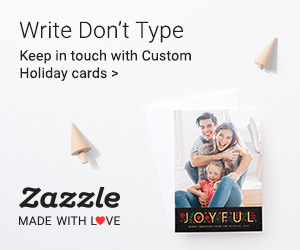 We do not to include invoices in any of our shipments. 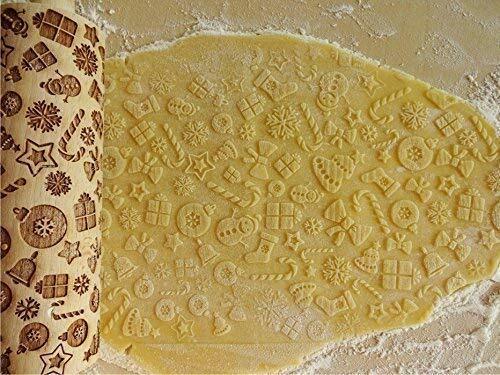 If you need an INVOICE, please let us know and we include it to a package or send by email.